Term Classes start on 16 April 2019 and are presented during school terms for children aged 6 – 13 yrs. 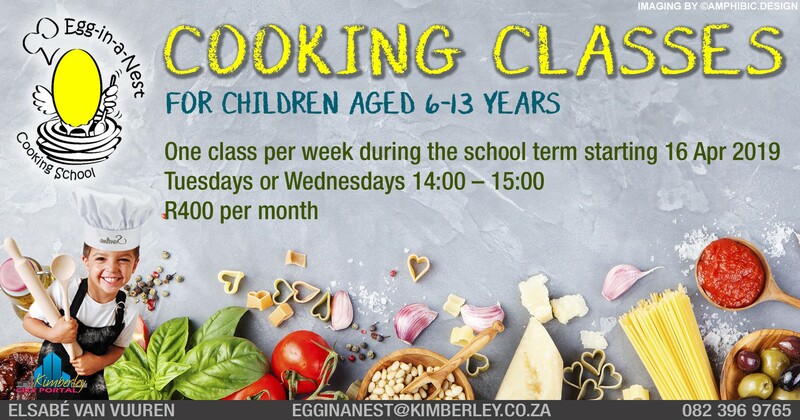 One class per week on Tuesdays or Wednesdays from 14:00–15:00. BOOK A CLASS WITH US TODAY! Please contact presenter Elsabé van Vuuren to obtain a term program and to enrol for 2019 classes.